We’ve gained a strong foothold as a partner of device suppliers in the energy industry, both on a national and international level. Our expertise of the energy industry lies in a long-standing cooperation with our clients. 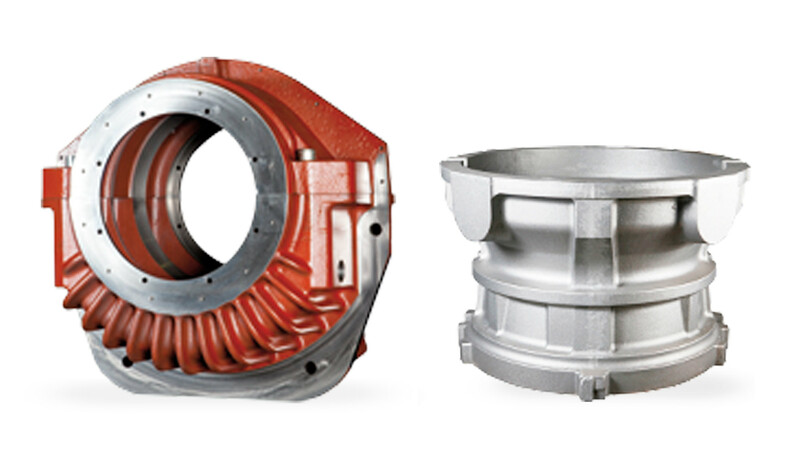 We manufacture cast components for the broad needs of the energy industry. Such products include, for example, diesel, gas and electric engines, generators, and gas turbines. The fact that we have manufactured stator frames for electric engines for over 40 years is an indication of our long-standing expertise in the field. 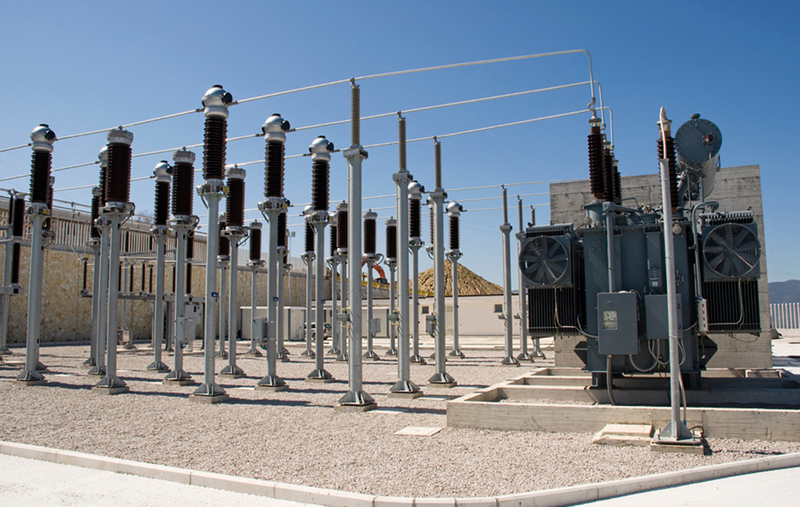 We are familiar with energy industry’s specific needs and requirements. By choosing us as your casting partner, we’ll give our specific casting expertise to your use to create the best solutions for every matter when it comes to castings in the energy industry.